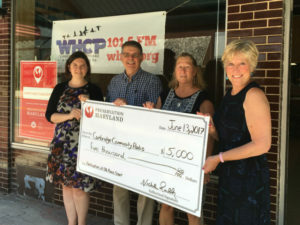 The Old Greenbelt Theatre is using a Heritage Fund grant to create a docuseries on interesting aspects of Maryland history that run before shows at the historic National Historical Landmark theatre in Prince George’s County. For modern audiences, it can be difficult to imagine the ubiquity of the moviegoing experience in the lives of the American public in the 1920s, 30s, and 40s. In 1930 alone, more than 65% of Americans went to the movies on a weekly basis. Compare that to the less than 10% who visit theaters weekly today. The first place most Americans were able to view motion pictures was the Nickelodeon which flourished between 1905 and 1915. These small storefronts charged 5 cents for admission and played a continuous selection of short films. 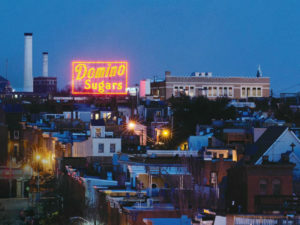 An example of an early nickelodeon in Maryland was the Elektra Theatre in Baltimore City which was demolished in 1972. 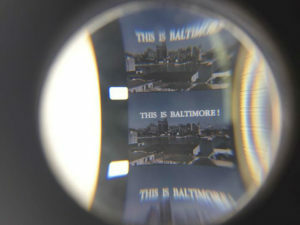 For most Maryland residents, the first entree into movies occurred in the 1920s and 30s when the region saw a boom of movie theater construction. 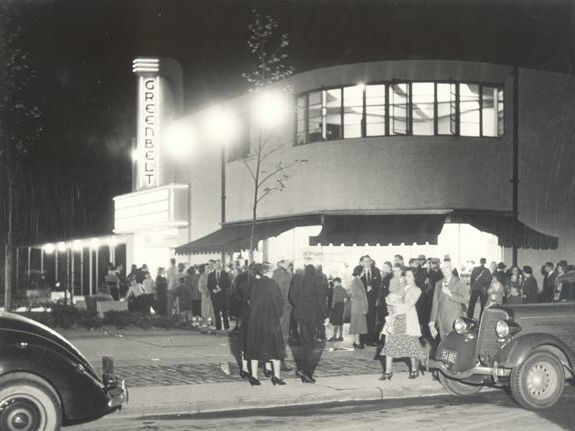 Some theaters were small single screen affairs like the Waldorf Theater in Charles County, the Pikes Theatre in Pikesville, and our very own Old Greenbelt Theatre in Prince George’s County. Others were large opulent structures like the Hippodrome in Baltimore where going to the pictures was an event. By the 1950s most new theaters built in Maryland were drive-ins. The first drive-in in Maryland was the Governer Ritchie Drive-In in Glen Burnie built in 1939 which closed in 1983. The sole surviving drive-in in Maryland is the Bengies Drive-In in Middle River in Baltimore County built in 1956. Although attendance has declined, movie theaters remain an essential part of the American experience. Recently, efforts have been made around the country to restore and reinvigorate historic theaters. By coming to the movies today, you are doing your part to support this great cultural legacy. Thank you, and see you at the movies.